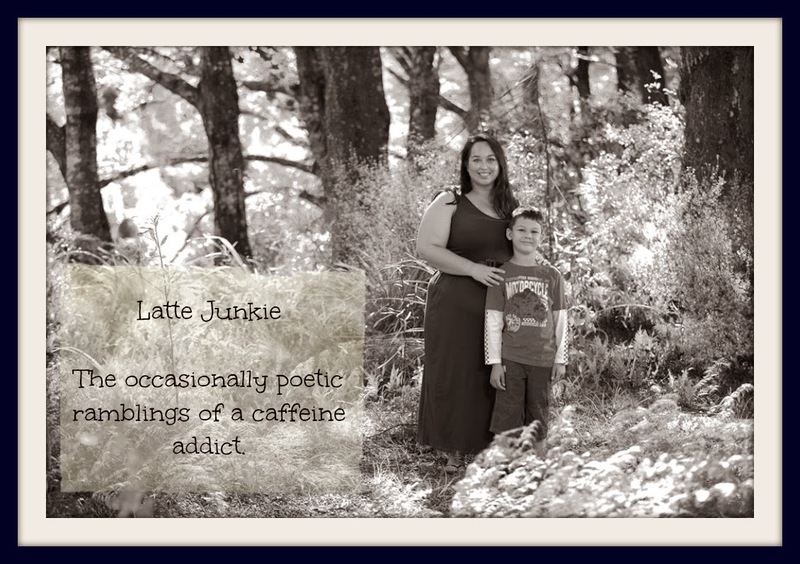 Latte Junkie: Captain Awesome is one year older. Captain Awesome is one year older. I've known you for so long now, I feel like I shouldn't be surprised by you. Yet, you surprise me often and usually it's for the good. You are there for me when you least think you are. You are the catalyst of my crazy. You are the only person I want to impress. You are my favourite person to drink coffee with. You are the person, I would kill for and die for. You are the person, I would give up coffee for. You are my best friend and I wouldn't swap you for the world.